Our New Kinesis Freestyle2 Blue is a unique wireless keyboarding solution that adjusts to each individual's unique body type - from petite to large frame. Created with input from ergonomists and health professionals, the Freestyle2 Blue adapts to the specific needs of each user, minimizing awkward postures, while providing a stylish accent to any workstation. The Freestyle2 Blue has a zero degree slope which minimizes the height, effectively creating negative slope and reducing wrist extension. The Kinesis Freestyle2 Blue adjustable split keyboard is an ultra-thin design, dramatically thinner than the original Freestyle. Freestyle2 Blue is ideal for both office and travel use. No more sacrificing typing comfort on your smartphone, tablet, laptop et.al. 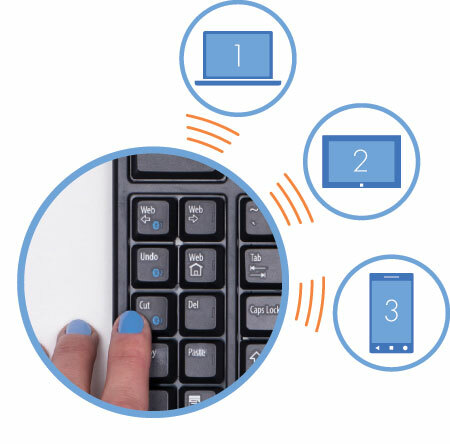 The Freestyle2 Blue’s Multichannel feature allows you to instantly switch between your favorite three Bluetooth enabled devices while continuing to type on the Freestyle2 Blue keyboard. From small to tall and body types in between, the Freestyle2 allows for maximum flexibility catering to each individual’s unique needs. Out of the box both modules are connected together by a flexible pivot tether allowing an infinite range of splay. Disconnecting the pivot tether allows complete separation of both left and right keying modules. 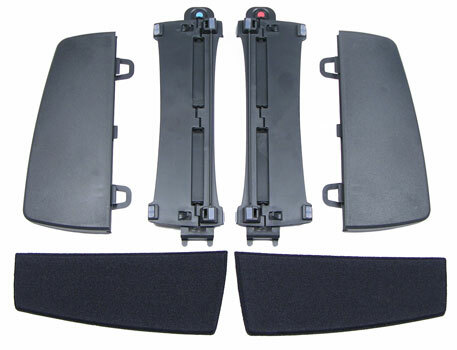 Perfect for individual needs ranging from a narrow footprint to complete separation. This design greatly reduces and or/eliminates ulnar deviation. 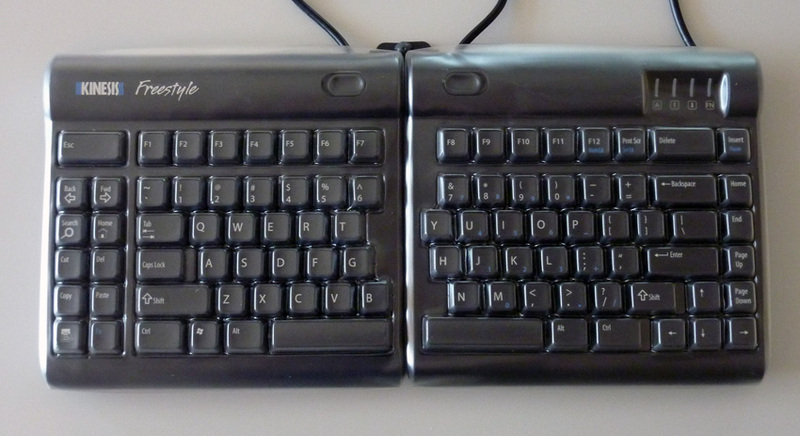 Other unique features of the Freestyle2 Blue keyboard include Driverless hot keys for commonly used mouse actions. (Internet Page Forward and Back, Undo, Web Home, Cut, Copy and Paste). 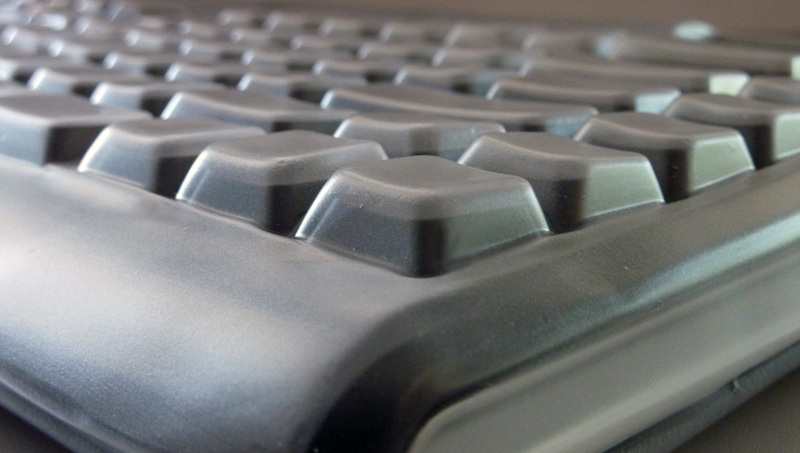 A vertical rib is located on the inside row of hot keys to provide tactile notification to the user. 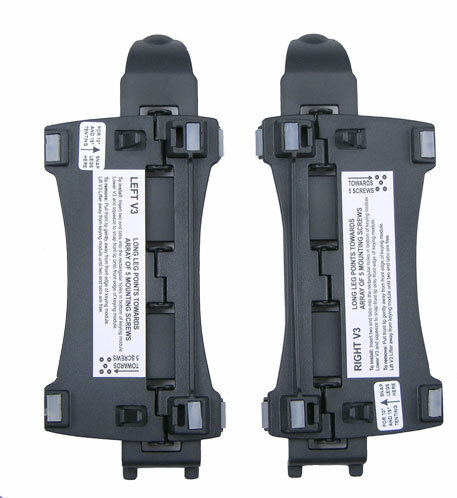 The Freestyle2 Blue utilizes a quiet, low-force, tactile membrane key switch. The Freestyle2 Blue for Mac is available here!